First the two-part disclosure. Dave and I have been good friends for a number of years now, and we try to fish together at least a couple times a year despite living at opposite sides of the country. Our friendship began as a mutual admiration for each others writing, so suffice it to say I write this review as a fan. Second, I appear on the cover of this book (holding the fly rod) and in several photos throughout, so that could also impair my objectivity. Neither factor takes away from the fact that this is a really good book for both gear and fly anglers to add to their library. A very large percentage of us fly anglers fished with spin and baitcasting gear before we took up the fly rod, and still do from time to time. I personally have talked to many conventional anglers on the river who say they are curious about fly fishing, but not sure how to get into it. This book can be the bridge to stepping into the fly world. While this book is not directed at people new to fishing it could help them. 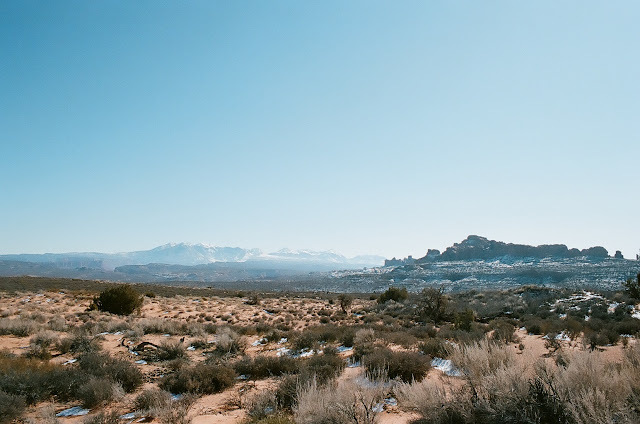 Where it shines is the fact that it is directed toward conventional anglers who have always been interested in fly fishing but not made the jump. 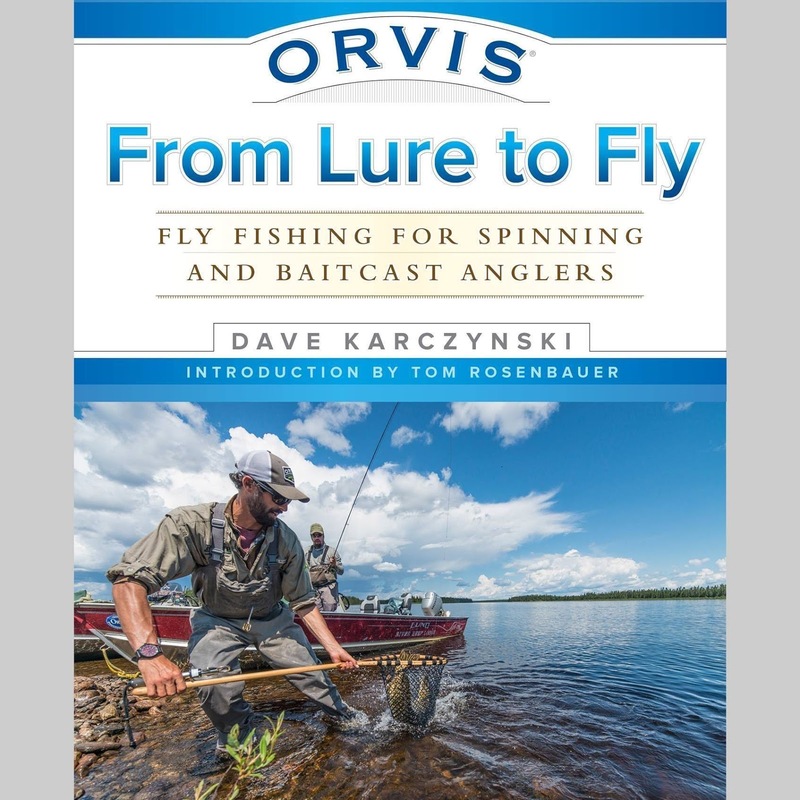 Dave builds off the knowledge that conventional anglers already have of fish and fishing techniques, and uses that as a basis to introduce them to fly fishing. Fly fishing also suffers at times from a reputation for snobbery. 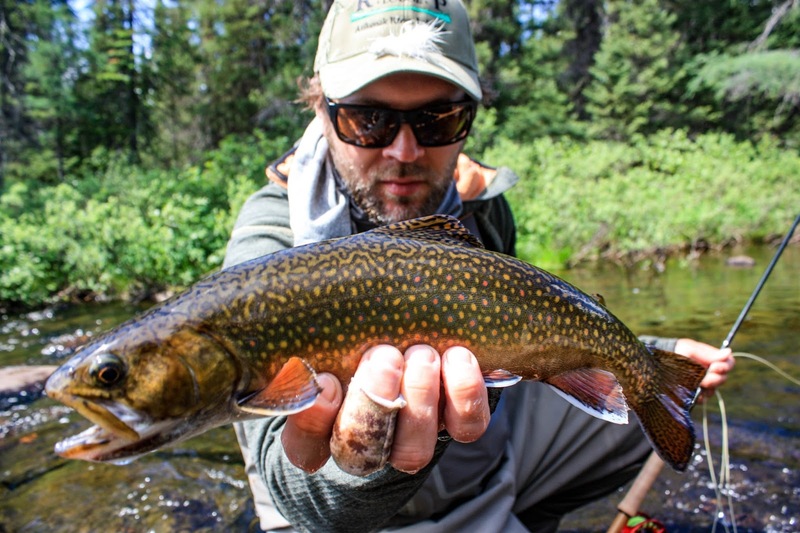 Dave’s friendly manner and easy delivery helps remove this perception from fly fishing, and his love of the sport and desire to pursue challenges in fishing work to beckon conventional anglers into taking up the fly rod. Dave began fishing with conventional gear, and fished avidly with it for many years before taking up fly gear. Due to this fact, he speaks the language of conventional anglers and is able to translate the jargon of fly fishing in a relatable way. For instance he explains early on that the term “fly” means to fly fishermen what the term “lure” means to conventional anglers- both refer to whatever offering you are tying on to your line, and thus a “fly” can imitate a bug, a minnow, a crayfish or even a mouse. "From Lure to Fly" walks anglers new to fly fishing through the gear, flies and techniques, and introduces fly terminology at a pace that allows the reader to absorb it as they go. 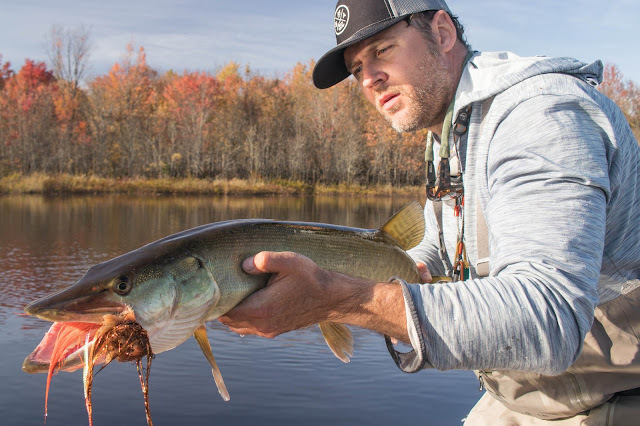 He also has divided the book up by freshwater species in a manner that allows anglers new to the sport to learn progressively more advanced techniques. It starts with fishing panfish on spiders and poppers, a fairly simple and rewarding way to start fly fishing, and moves progressively on to more difficult and advanced techniques and species, like swinging flies for steelhead, or fishing for carp. Throughout the book are excellent photographs and charts that help illustrate the subject at hand, as well as a variety of quotes from various experts and authors that express the beauty and mystique of fly fishing. Dave is an incredibly experienced and advanced angler, having fished the bass ponds of Wisconsin to the high Himalayas of India for Mahseer. His joy and enthusiasm for fishing shine in this book. Dave is also a humble person, enthusiastic to learn. Because of this he is one of the most well-connected people I know of in the fly world, and he draws on this very wide field of experts, many of whom started out fishing conventional gear, and it adds considerable depth to this book. While “From Lure to Fly” is targeted at “gear” anglers, it is also a must read for any fly angler who wants to broaden their knowledge and reach. If for instance your fly fishing has consisted mostly of nymphing the mountain streams of the Southeast United States and you’ve always been curious about flats fishing for carp, this book can help you make that transition without feeling like a complete newbie. If you have always wanted to go after muskie on the fly, this book will help you make the transition from your five weight and Adams fly, to an eleven weight and ten-inch long Buford. In short, this book is a must-read for anyone who wants to grow as a fly angler. I wish it had some information on saltwater fishing, but at about 220 pages I think he had to draw a line somewhere, and this book certainly provides a large enough template you can apply to the salt- choose your quarry, find out what line weights, rods, reels and flies you’ll need, and use the knowledge you have to pursue your game. It certainly shares enough knowledge about presentation and fish fighting to apply to salt. You can get your copy here on Amazon.